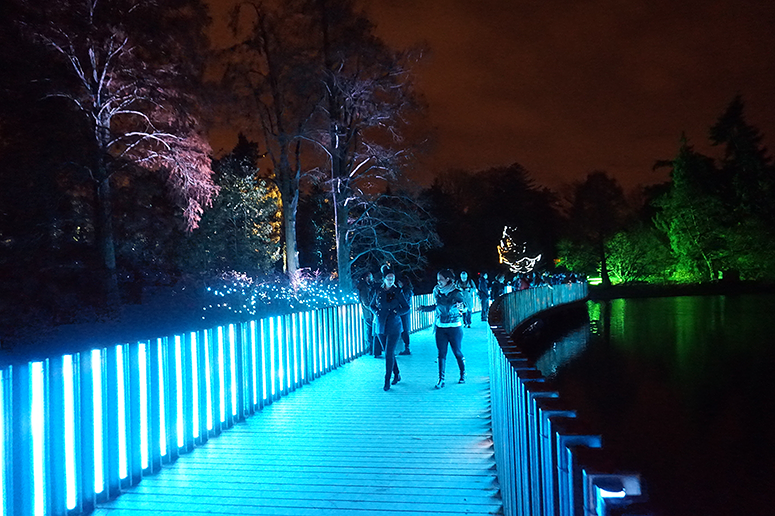 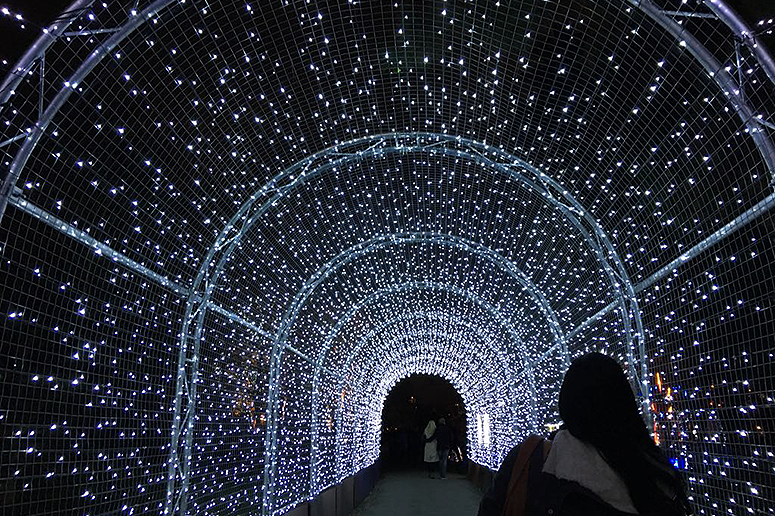 With more than a million twinkling lights guiding the way, Christmas at Kew is a colourful after-dark trail that runs throughout the gardens from one light installation to the other. 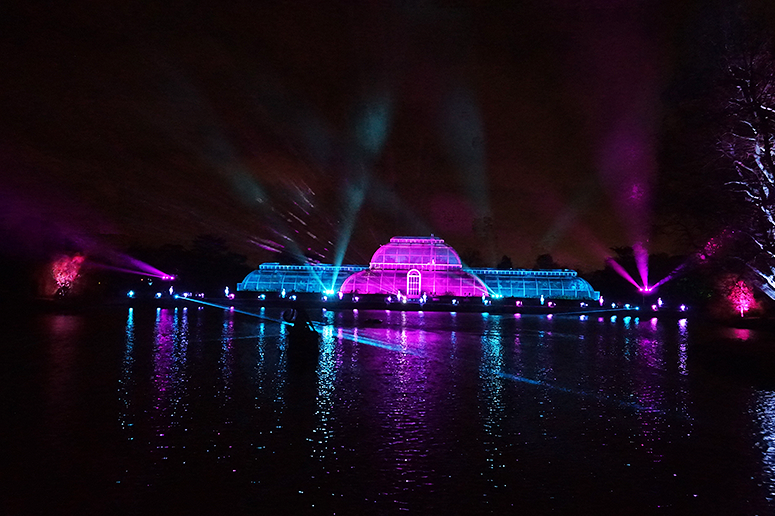 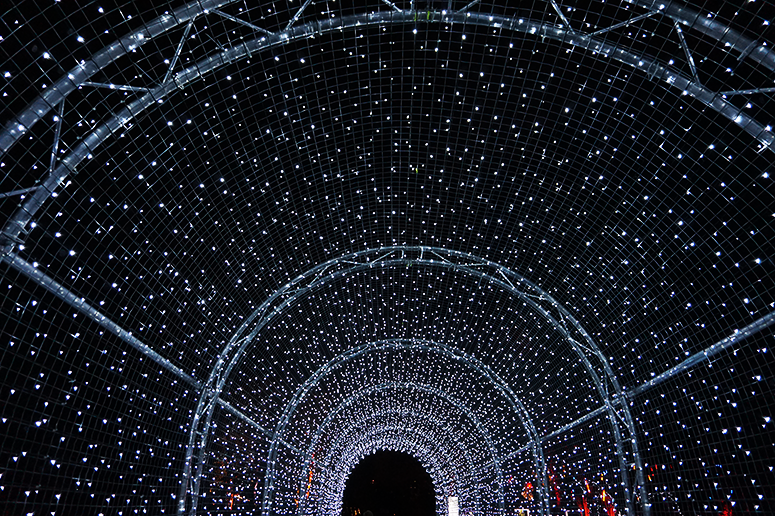 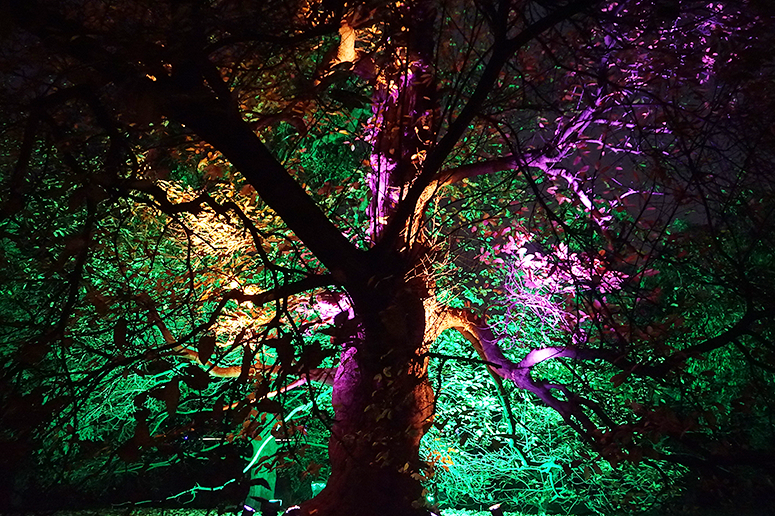 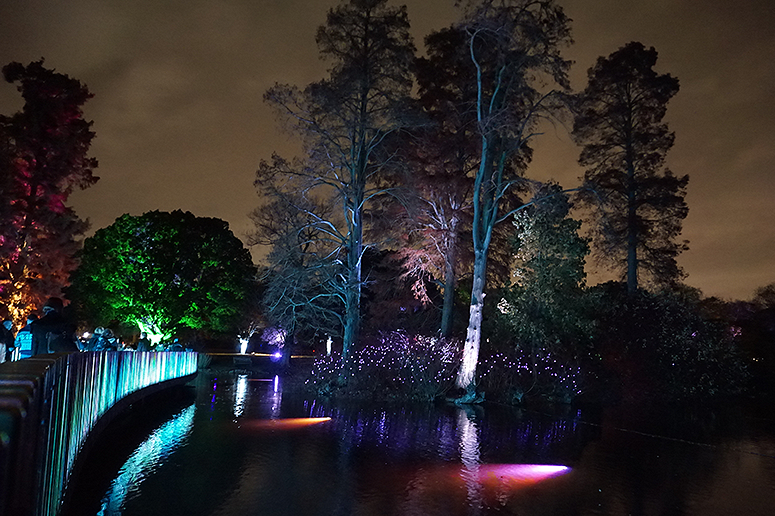 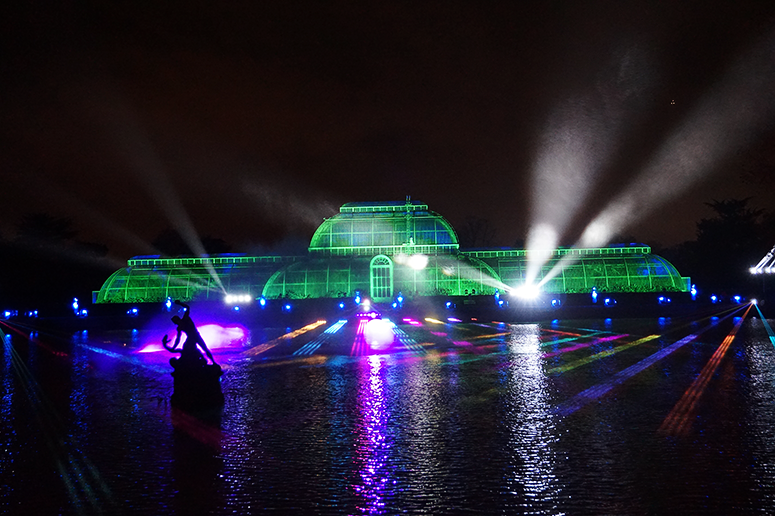 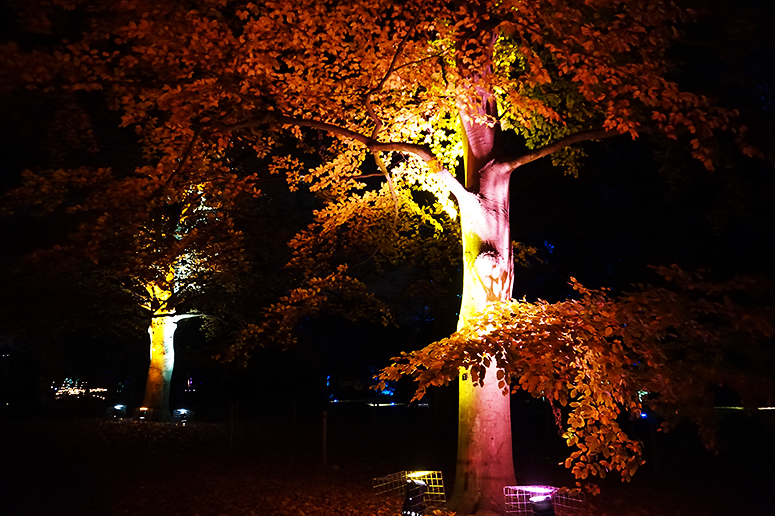 You'll see the most gorgeously vibrant trees and displays, a cheeky panto performance en route, drinks and food stalls to keep you warm and cosy (of course) and the evening ends with a spectacular, dazzling light, music and projection show on the water and the iconic glass Palm House. 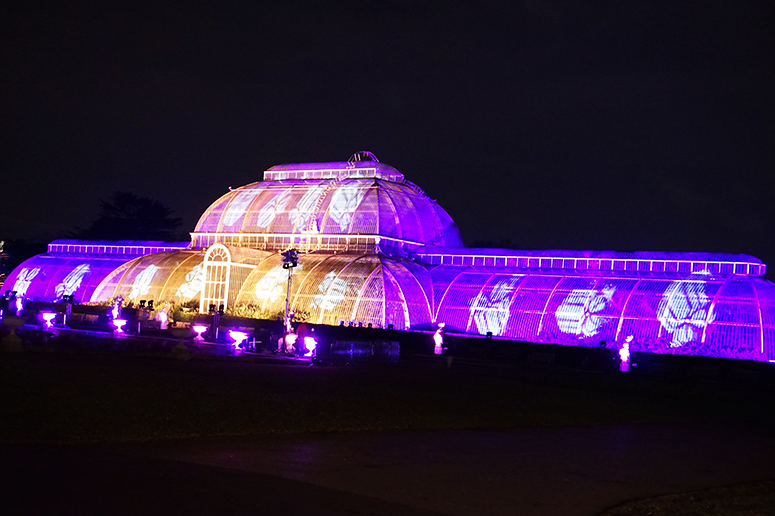 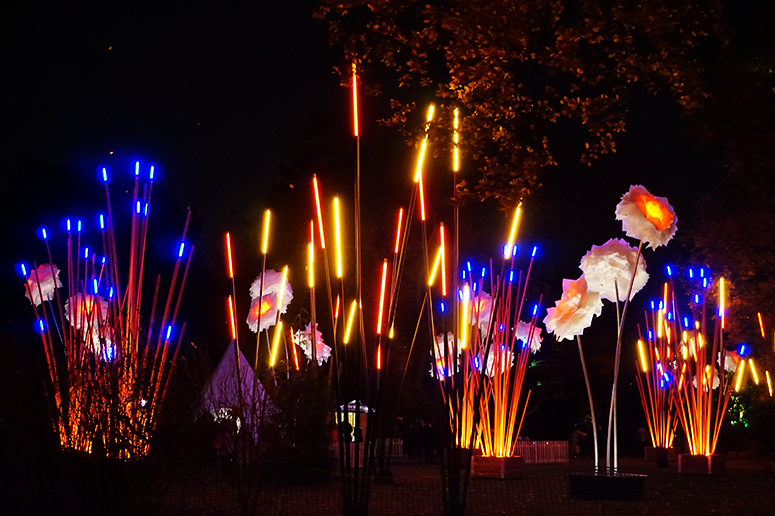 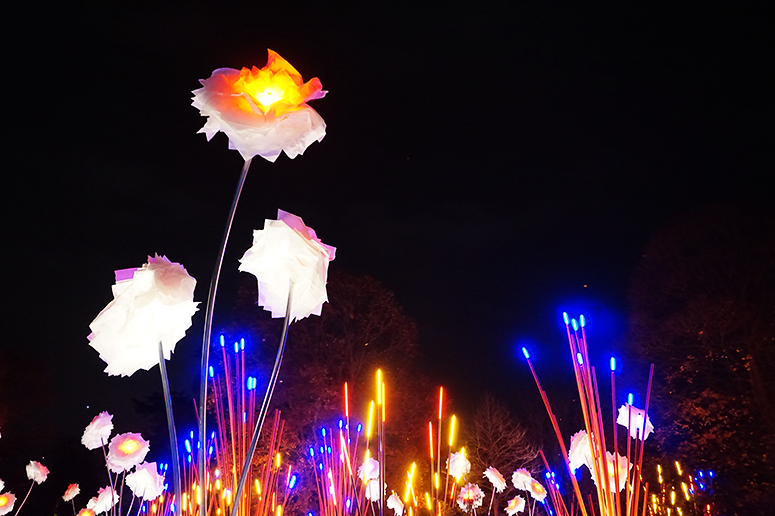 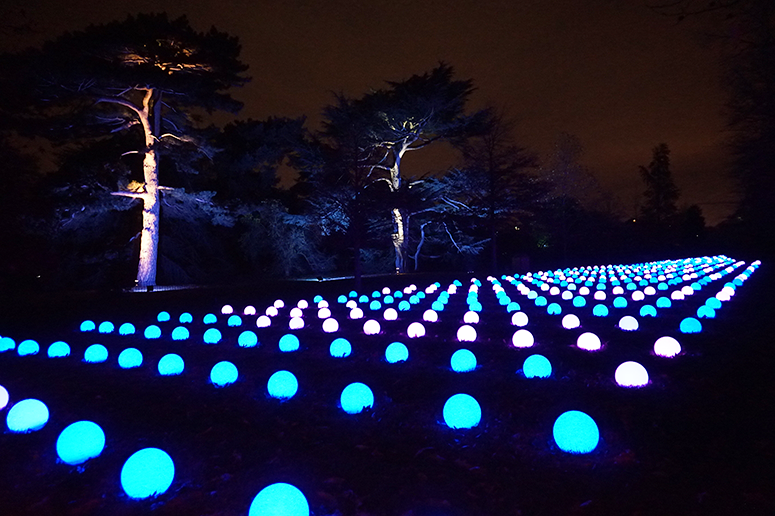 It's an evening of ooh-ing and aah-ing over the magical installations that on paper sound similar to the Magical Lantern Festival currently running at Chiswick House and Gardens again but (in my humble opinion) Kew makes for a far better experience. 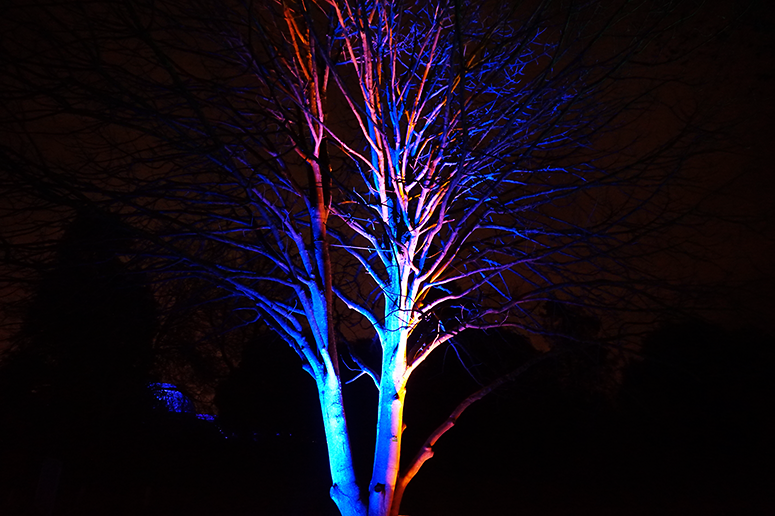 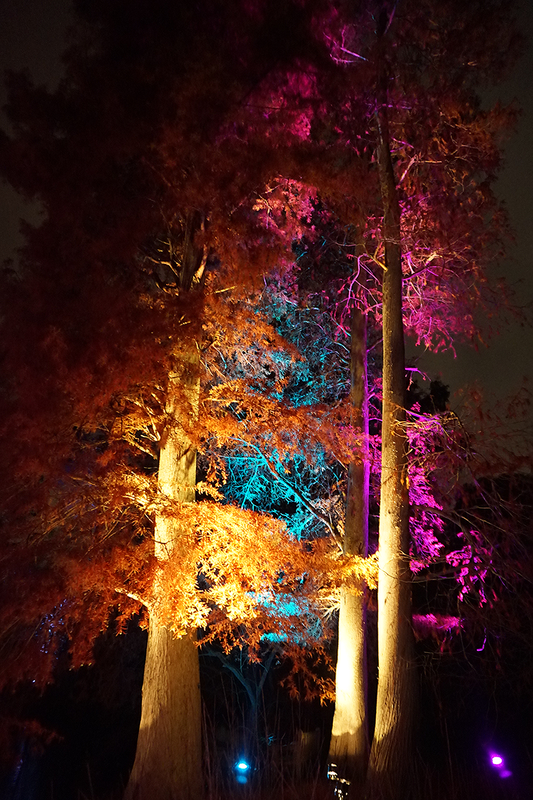 We were entranced throughout our wander through the gardens, the mesmerising colours and lights not only being magical in their own right but with festive tunes and displays it made me feel all Christmassy. 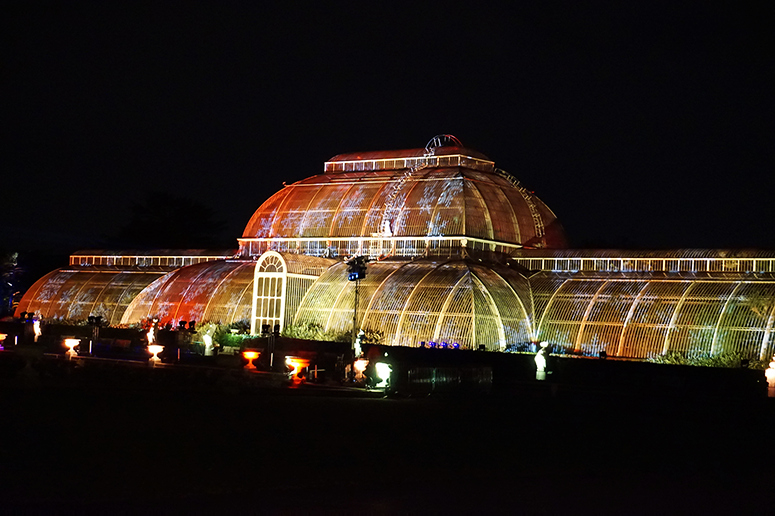 The event is of course best enjoyed first-hand, but just to tempt you even further you can find a selection of my photos below! 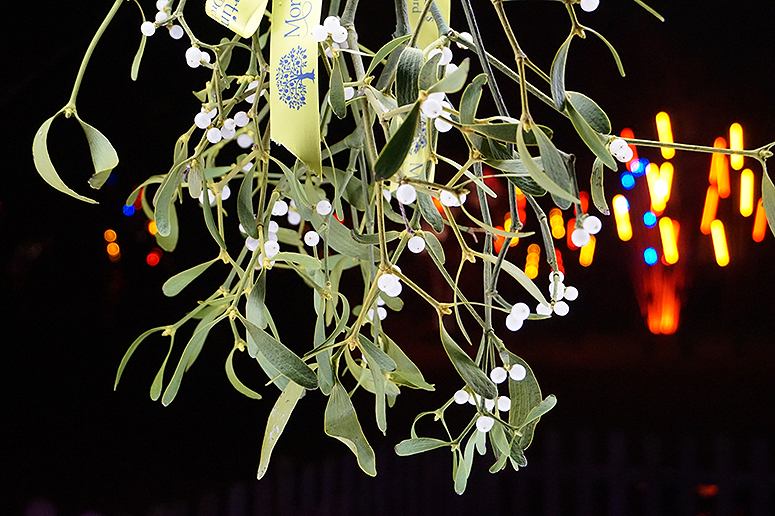 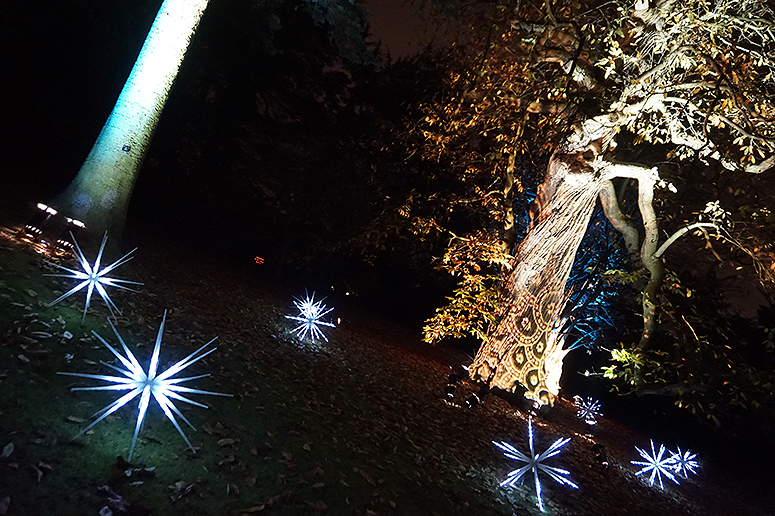 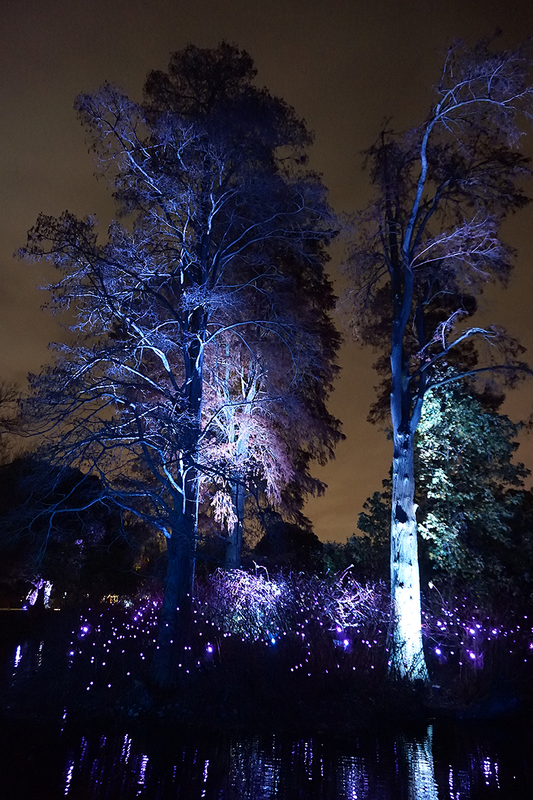 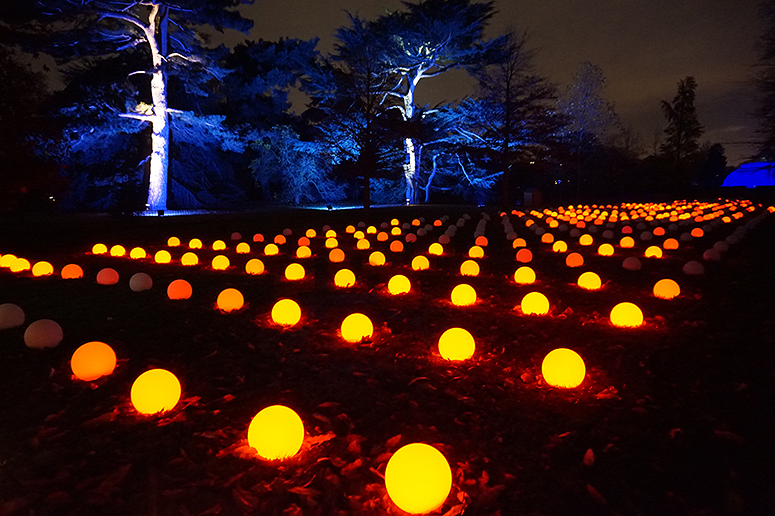 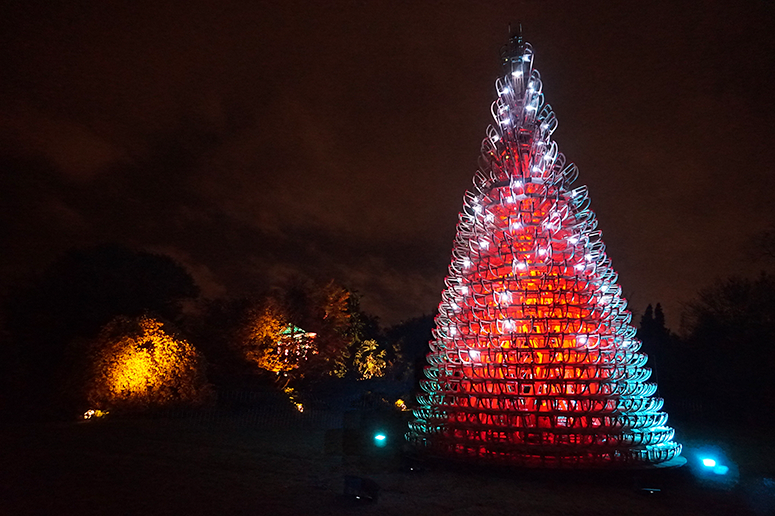 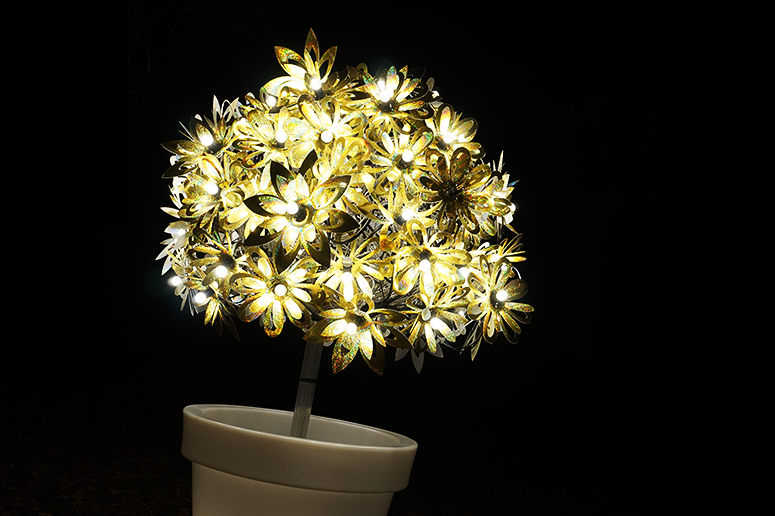 Christmas at Kew runs until 1 January 2018. 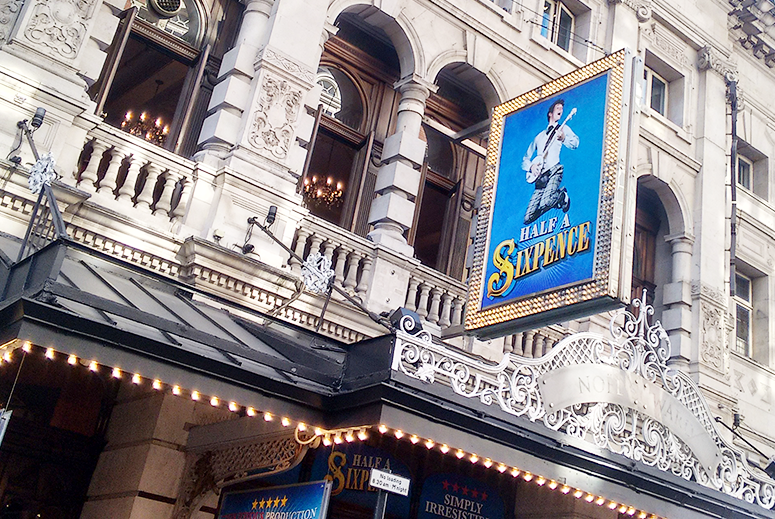 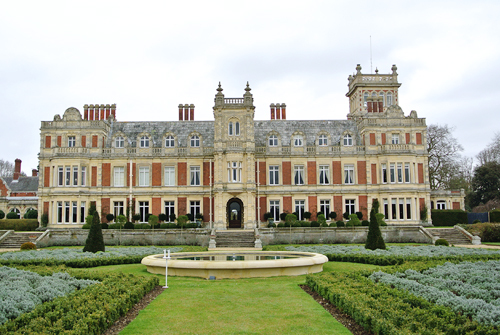 For more information and tickets check out the official website.